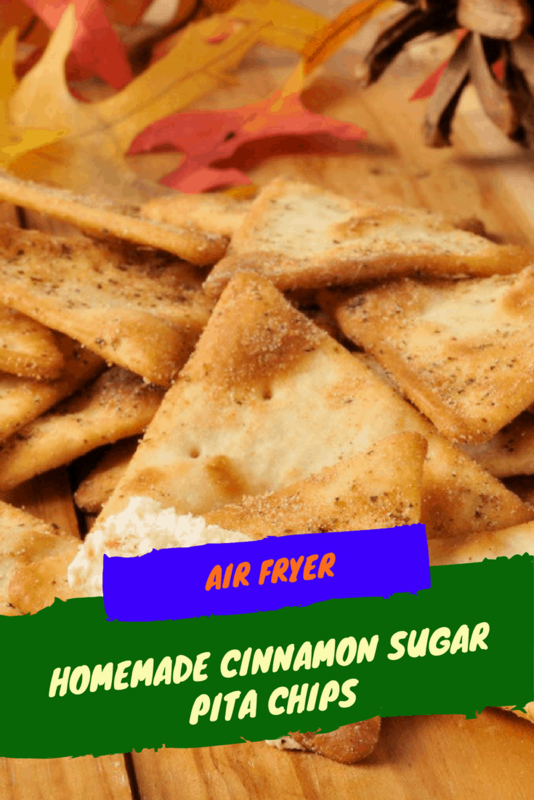 I have loved my explorations with my air fryer, and this is a great snack, my kids loved them. 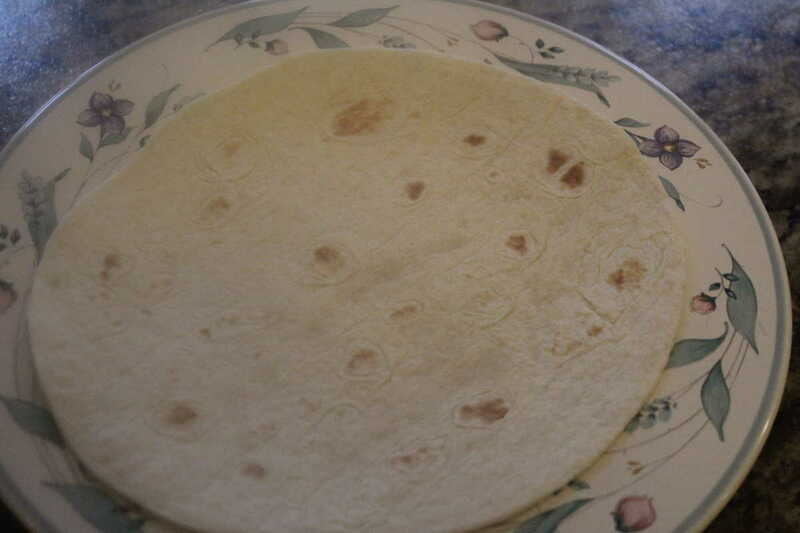 First set out your flour tortilla, on a plate. 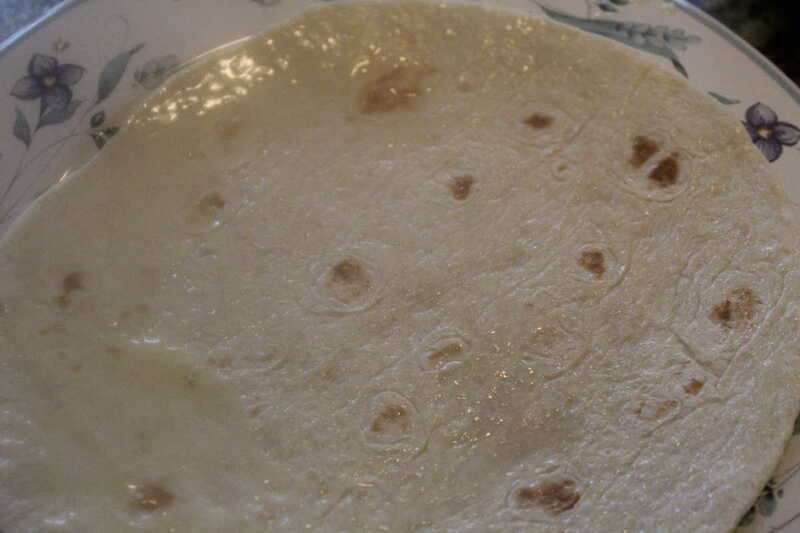 Then spread the butter on the tortilla. 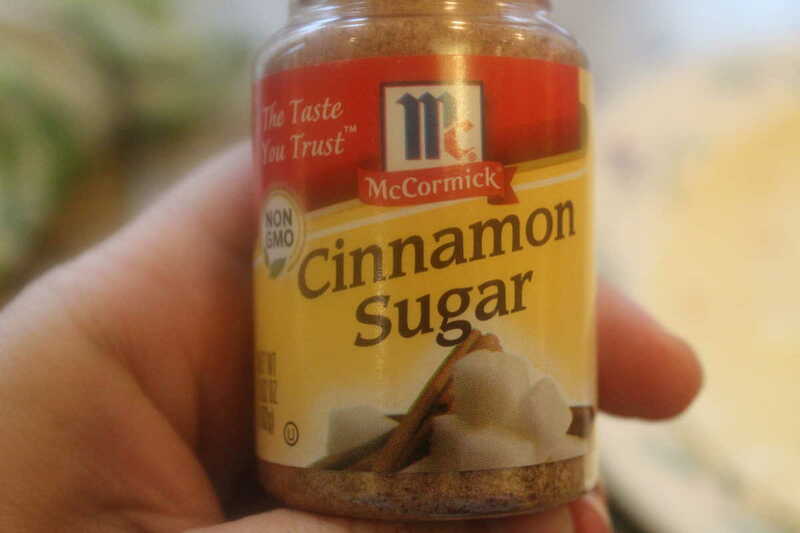 I found this in the supermarket. 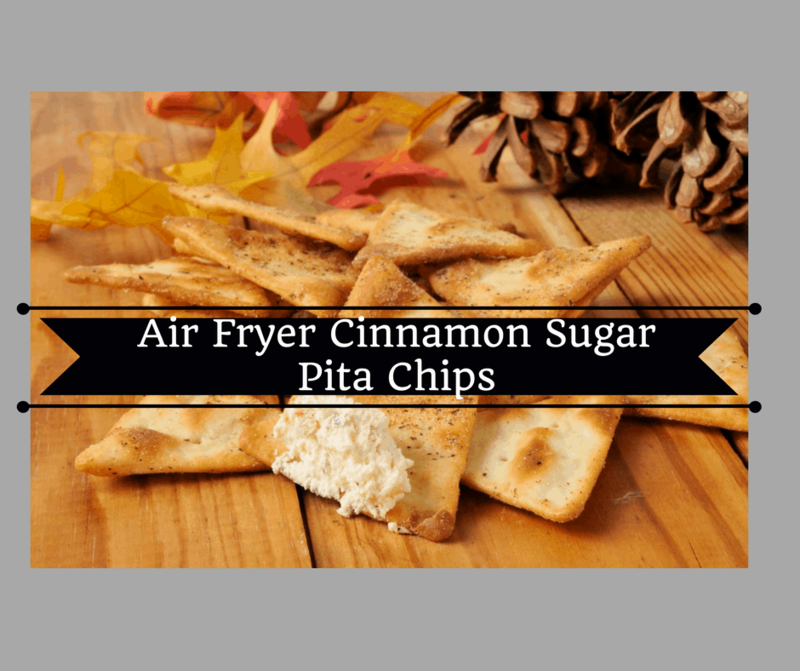 Set it on your air fryer and set the time for 5 minutes at 320 degrees F.
Start by laying out your pita bread, then spread the butter on it. 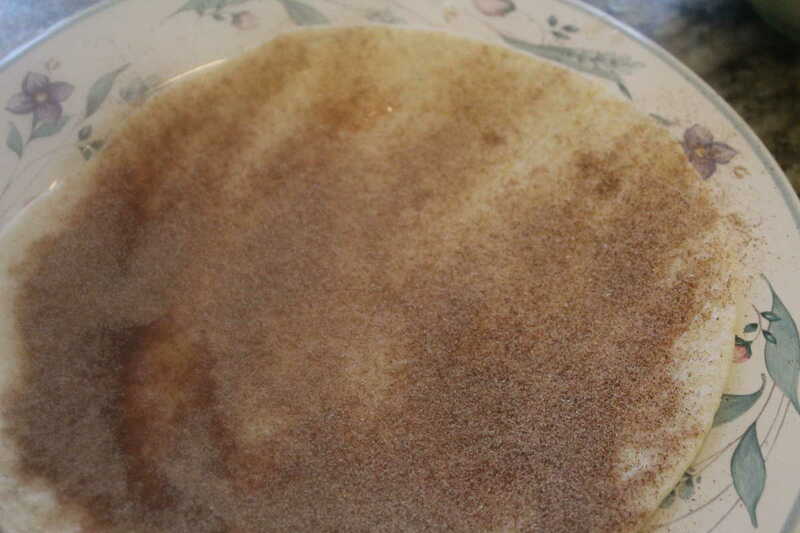 Then sprinkle the cinnamon and sugar over it. 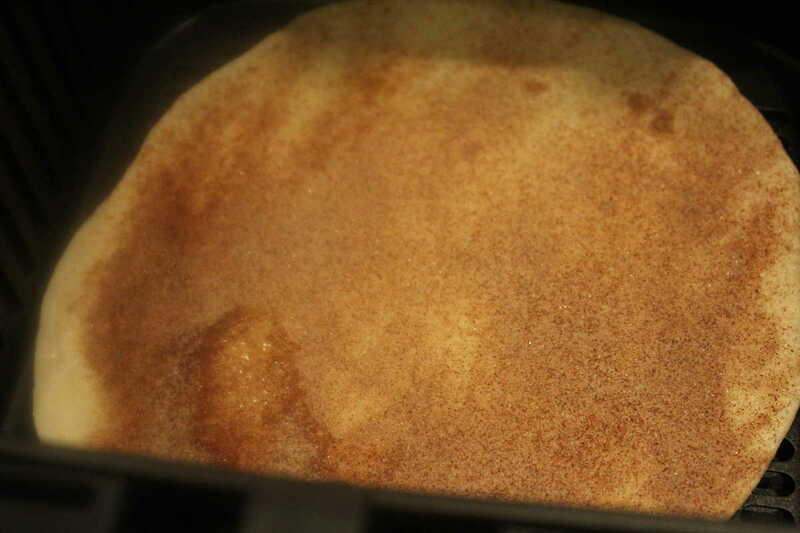 Then place your pita bread in the air fryer, and air fry for 5 minutes at 320 degrees.